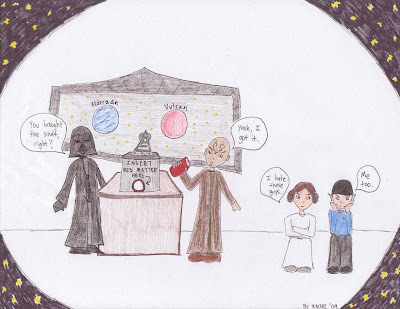 Vader and the Vulcans - who knew?! Haha, that's great! Wish I had thought of that one.